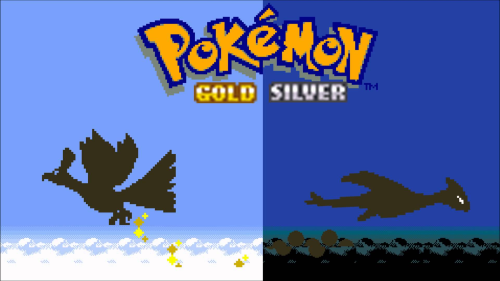 Trainer17 is doing a Silver Rand-locke and recording it for all to see. For those who don’t know, a Rand-locke is like a Nuzlocke, but all of the Pokemon are randomized. In addition to this, he has added a few special rules. All of his Pokemon will be named after his forum friends. Currently, Trainer17 is still in the early stages of the game. He was given the choice between a Cleffa, a Weedle, and an Igglybuff as his starter. You can check out his rand-locke run here.